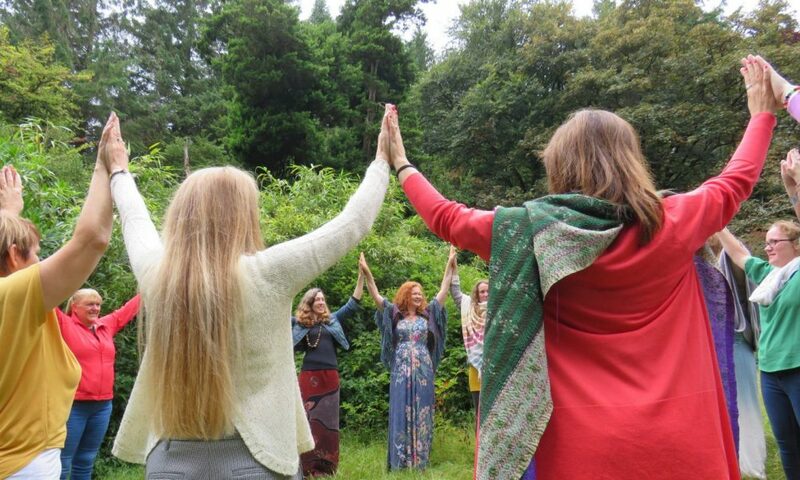 Moon Mná Celtic Women’s Circle is ever evolving and inspired by the Sacred Sites of Ireland, the archetypal energies of the ancient Goddesses and our ancestral fore-mothers. Their wisdom emanates from ancient texts, myths and intuitive dreaming which ebbs and flows with the cyclical phases of the Moon. 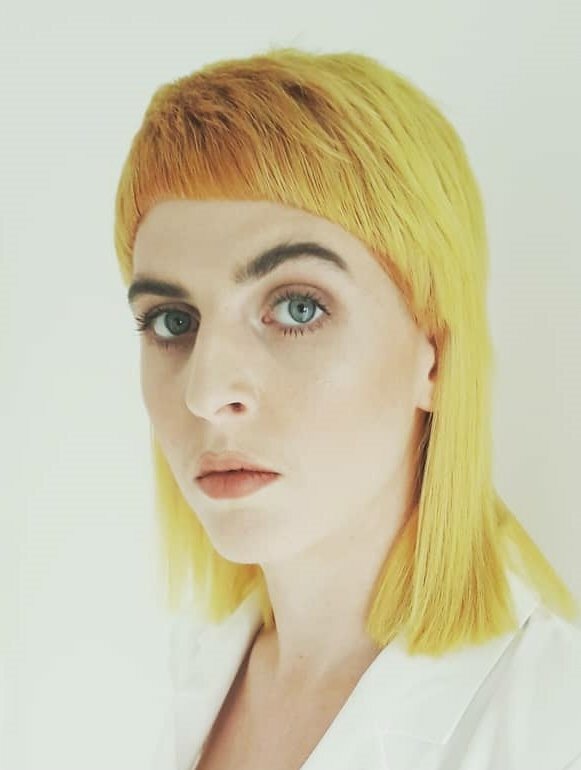 We invite you to embrace this unique opportunity as a modern women in today’s world to set aside precious time to commune with the ancient wisdom of Seanmháthair Gealach, Grandmother Moon, the turner of tides and Star of us womenfolk. 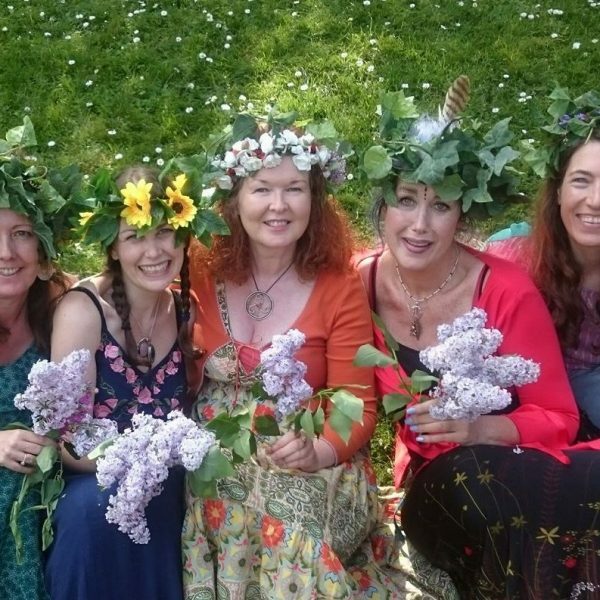 The Irish Goddesses from the Tribe of Mother Earth, known in Gaelic as the Tuatha Dé Danann speak to us from their legends and ancient Rites of Passage. The archetypal energies of these Divine Feminine deities were revered by our ancestral fore-mothers, as they offered guidance throughout their lives. Today they speak to us from the past resonating with our modern times gifting us wisdom, grace and knowing as we stand equal but different with our menfolk. 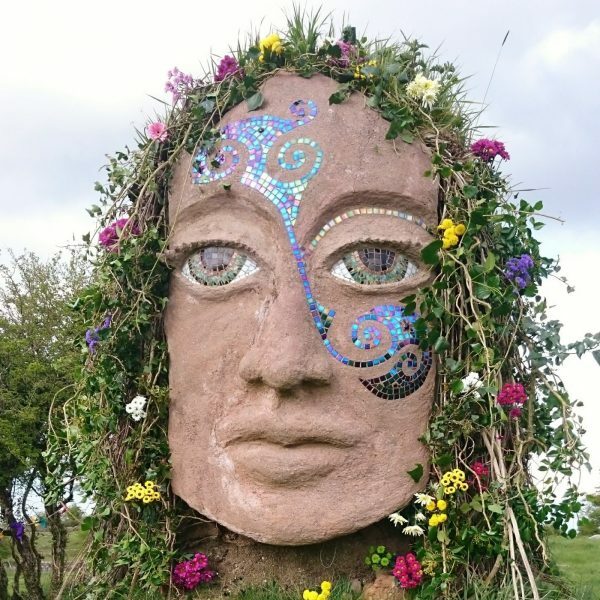 These unique themes have collectively emerged over the years from the heart-felt longing of the women who sat in Circle, the profound response of the Sacred Sites and the Goddesses of Ireland in tune with the spiral of the Seasons and Grandmother Moon. When merged with other empowering and healing feminine issues, these collectively form the Moon Mná Lunar Themes. 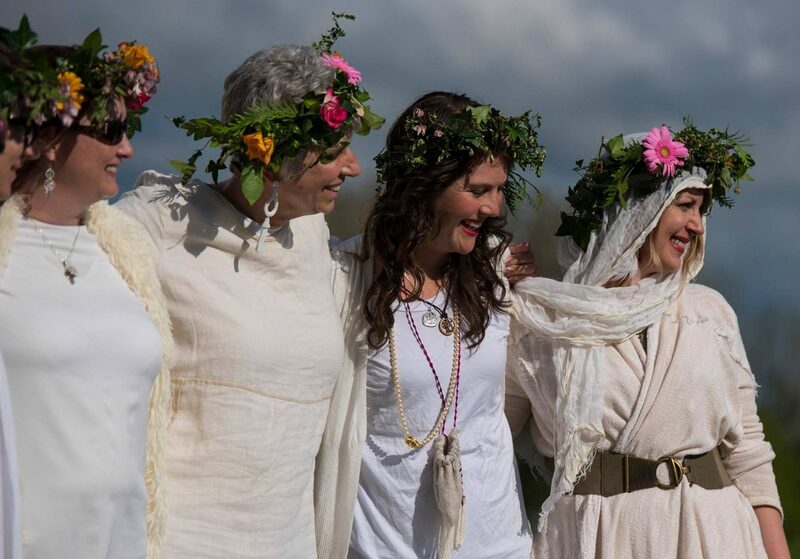 The Rites of Passage, Blessings and Ceremonies of these Irish Goddesses awaken seeds that lie dormant. Every woman carries these including the divine triskel of Maiden, Mother and Crone energies within. In ancient times these sacred Rites activated these seeds to educate, empower, and enliven. Today Moon Mná return this precious awakening to you listening to the call of your emerging soul. As you learn how to immerse yourself in ways to honour your Sovereignty, may Grandmother Moon inspire and gently guide you. 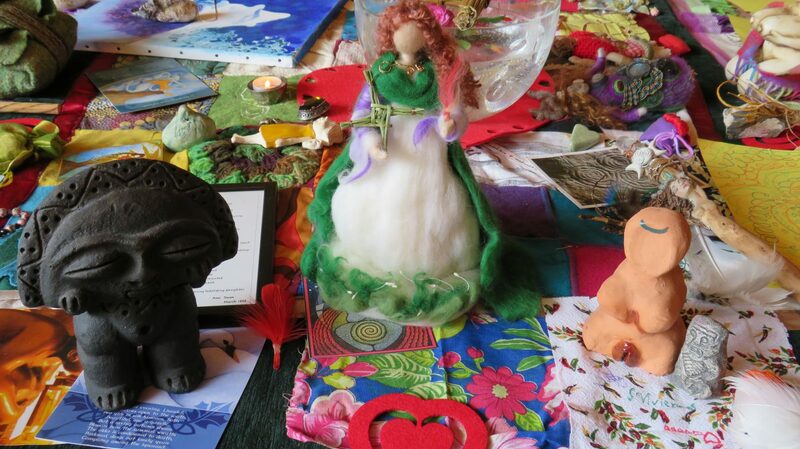 Your invitation is to step forward and spiral in to engage at whatever level calls to you initially, perhaps deepening as you open your Celtic soul to the inherent wisdom that lies within your heart of hearts. You may wish to commence this epic voyage of self discovery by writing in your Moon Mná Diary-Journal nightly or receiving our monthly complimentary Attunements. 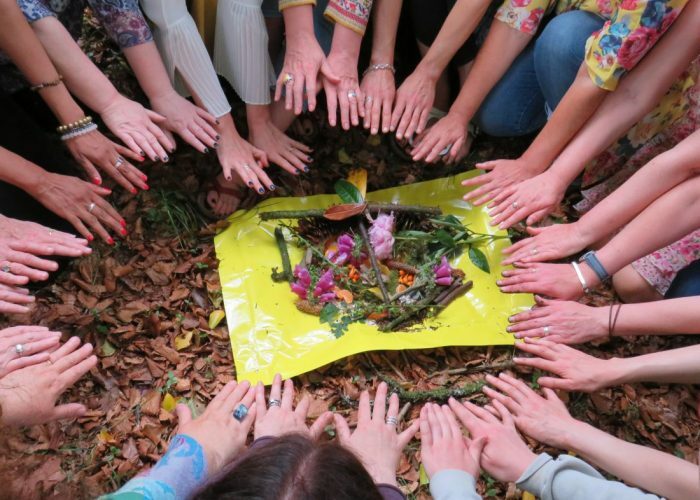 Perhaps you may sign up for the Self Ceremonies which revolve around the Moon Mná Lunar Themes under the guardianship of the Irish Celtic Goddesses or spiral deeper into our online Facilitators Course to learn how to host your own local Moon Mná Circle. 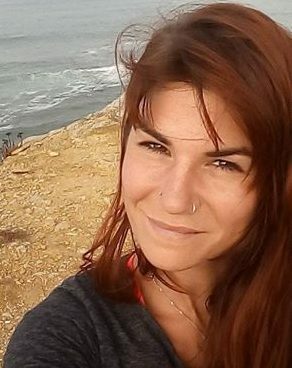 Now is the Time, embrace who you truly are. 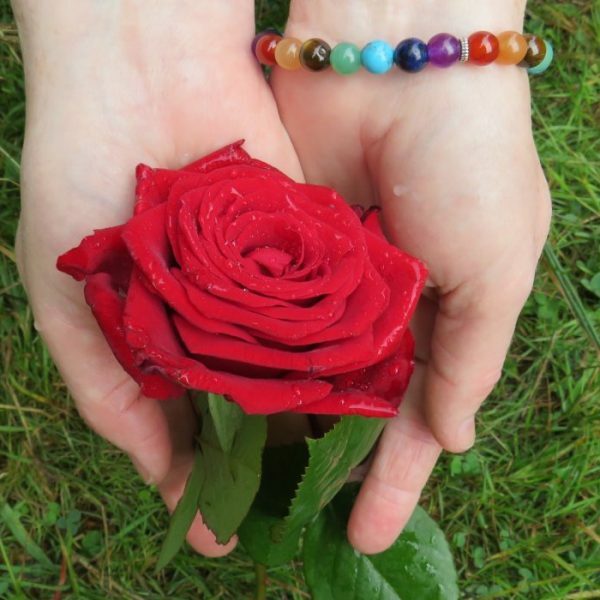 Moon Mná focuses the divine feminine deeply rooted in the Spirit of Ireland and the deep wisdom of the Ancient, bringing it forward and making it accessible to all. I truly love this work as it helps me to facilitate stronger connection with the cycles of nature, the moon and those around me. 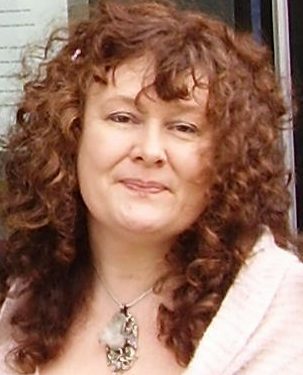 One of the greatest gifts of the Moon Mná training was the opportunity to explore and affirm my Celtic heritage and spirituality. 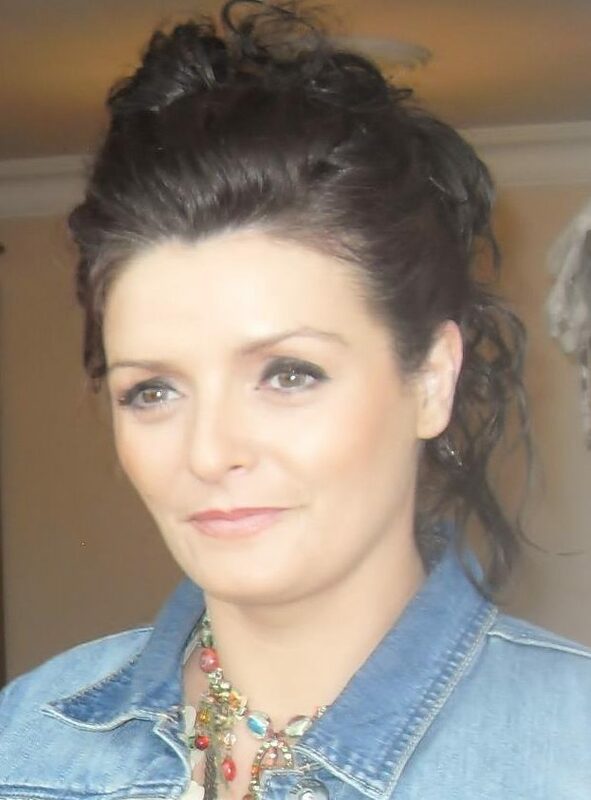 I live on the west coast of Canada, far my roots in Ireland, yet am now connected spiritually and energetically with the practices and rites of my ancestors. 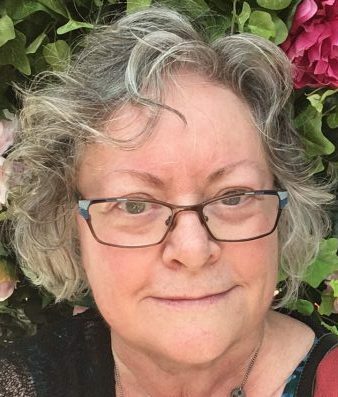 By connection with the Moon Mna womenfolk through the Course, reality is enhanced as the generous wisdom, video conversations, Courses, events, Gatherings, Ceremonies, Blessings and incredibly awesome Attunements are available anywhere. I’m in Australia and love having this in my world! 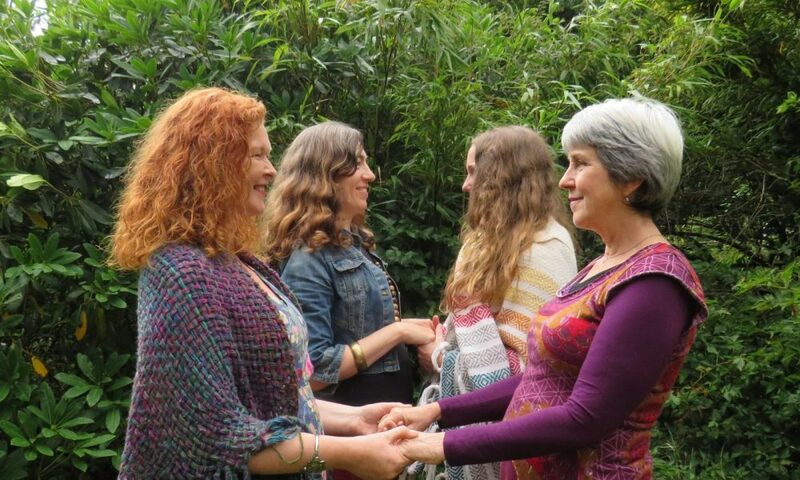 What Moon Mna Women's Celtic Circles teaches is the divine sacredness of ceremony while connecting us as women. 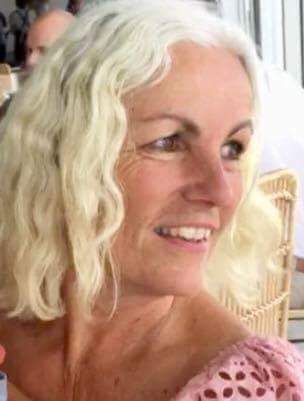 This has empowered me to create my own special meaningful rituals on a profound spiritual level, and is a continually powerful and enriching experience which has literally been life changing in both my personal life and in my career.